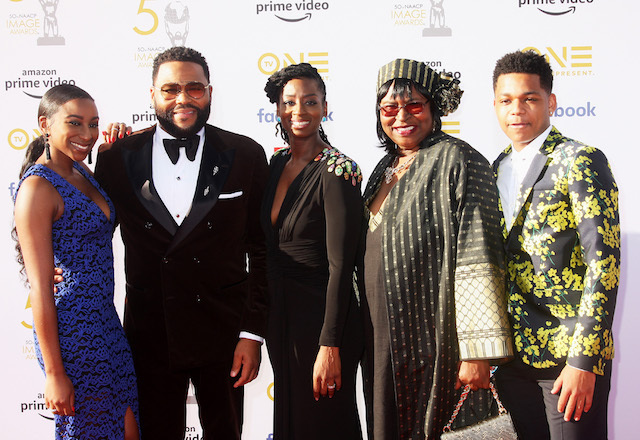 Mother’s Day may be a month away in the States, but on Saturday night at the 50th NAACP Image awards, several winners celebrated the day a little early dedicating their accolades to the maternal figures in their lives. 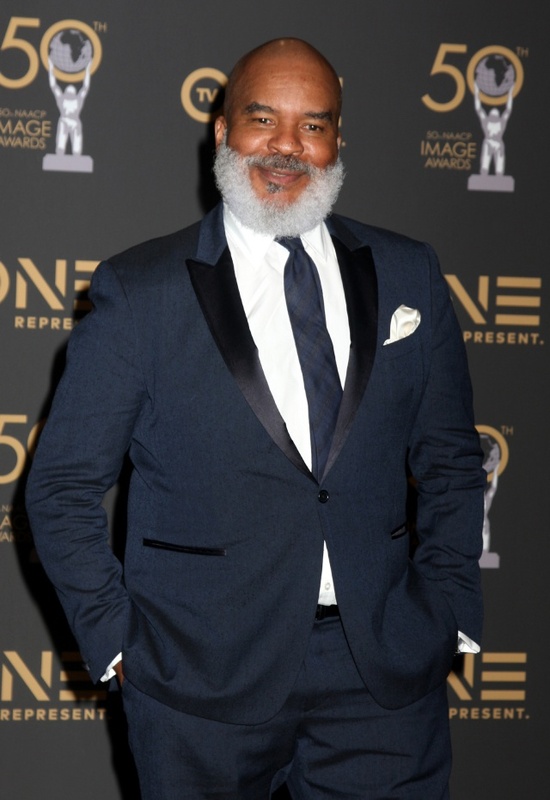 Shawn “Jay-Z” Carter who was honored with the President’s Award dedicated his trophy to his mother who he says raised him alone, while Anthony Anderson, who received his fifth NAACP Image Award for the ABC comedy “black-ish,” brought his mother to the stage sharing with audiences how she placed her aspiring acting career on hold to nurture his career. His co-star, ‘Tracee Ellis Ross who received the Outstanding Actress accolade, also paid tribute to her mother, the legendary singer Diana Ross who recently turned 75. 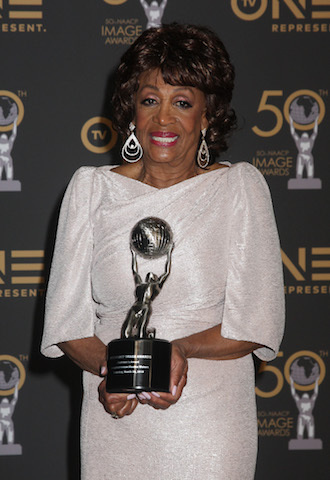 Held at the Dolby Theater in Hollywood, the annual event which celebrated its 50th milestone also presented Congresswoman Maxine Waters with the NAACP Chairman’s Award, radio personality Tom Joyner with the Vanguard Award and Beyonce was named entertainer of the year. 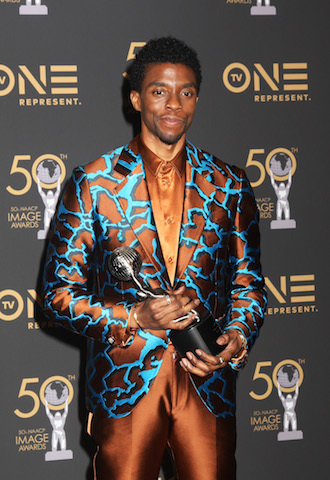 The best motion picture accolade went to the Marvel superhero blockbuster “Black Panther,” a film which also won in several other categories, including best actor in a motion picture (Chadwick Boseman), supporting actor in a motion picture (Michael B. Jordan), directing in a motion picture (Ryan Coogler) and an Outstanding Breakthrough Performance in a Motion Picture for an elated Letitia Wright. The Starz drama “Power” was named Outstanding drama series, with Omari Hardwick and “Empire” star Taraji P. Henson earning awards for acting in the drama series categories. Next Article	Danai Gurira talks Avengers: Endgame: "Okoye loves her life, her country and her people"